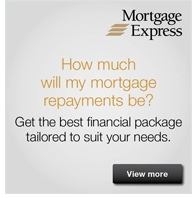 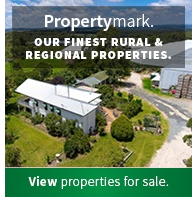 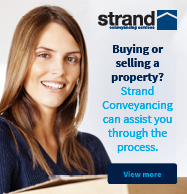 A great opportunity here for first home buyers, investors or maybe you're looking to escape to the country! 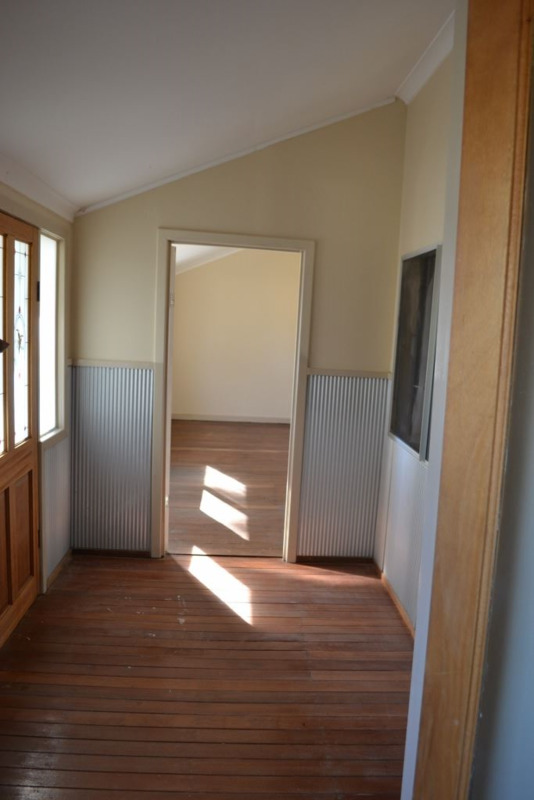 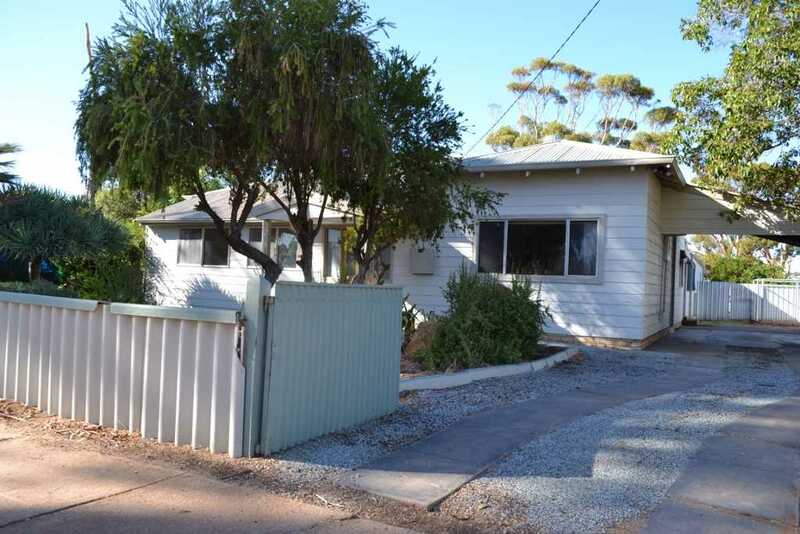 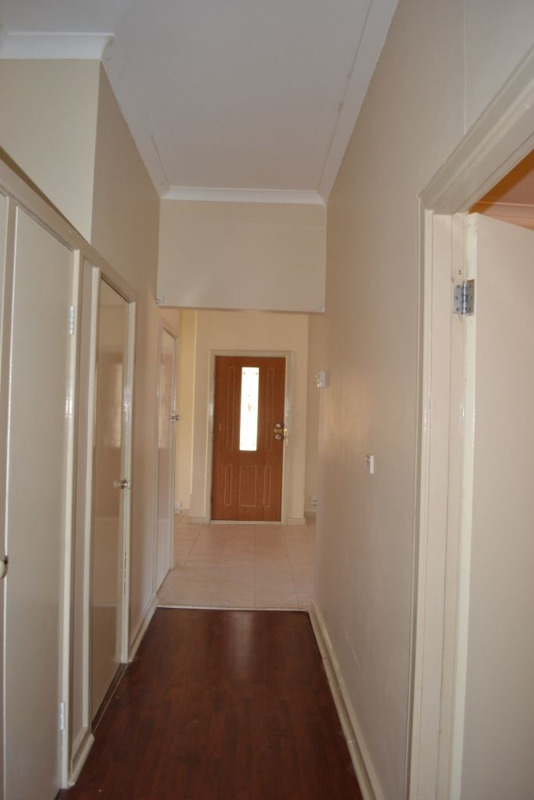 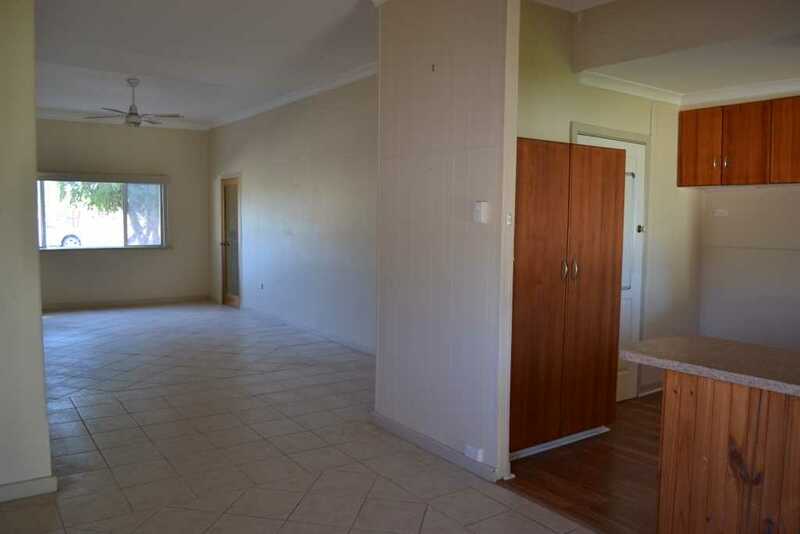 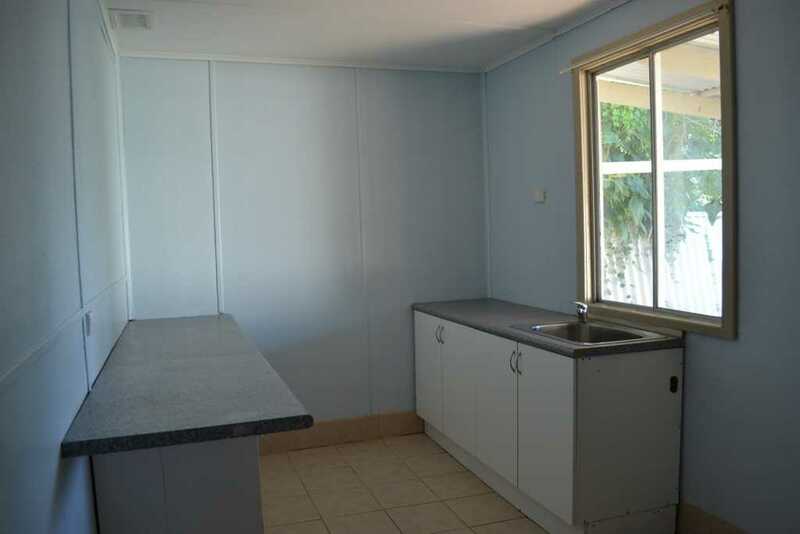 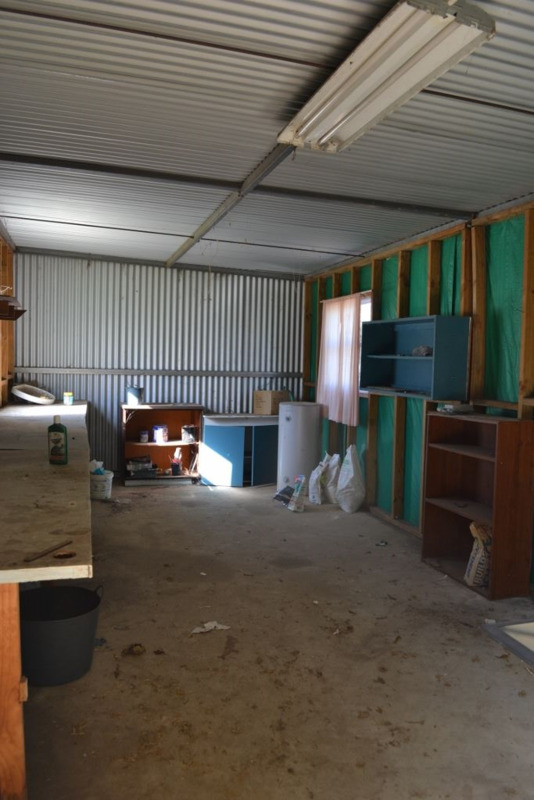 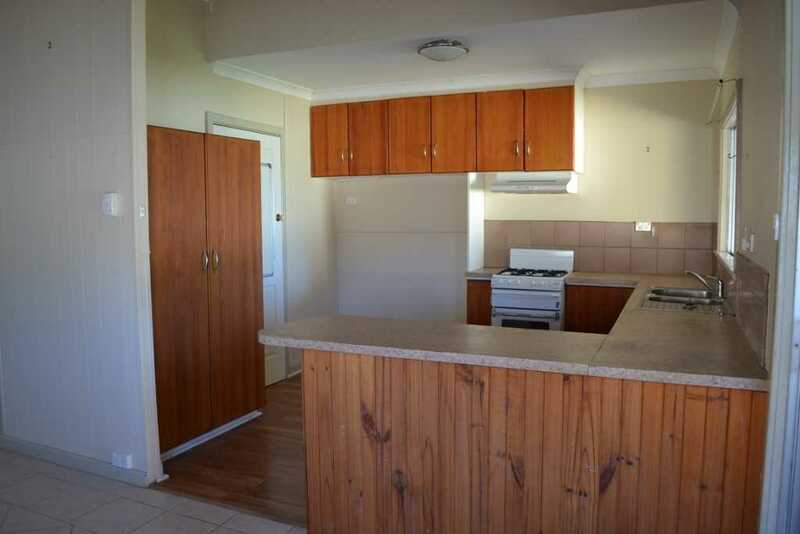 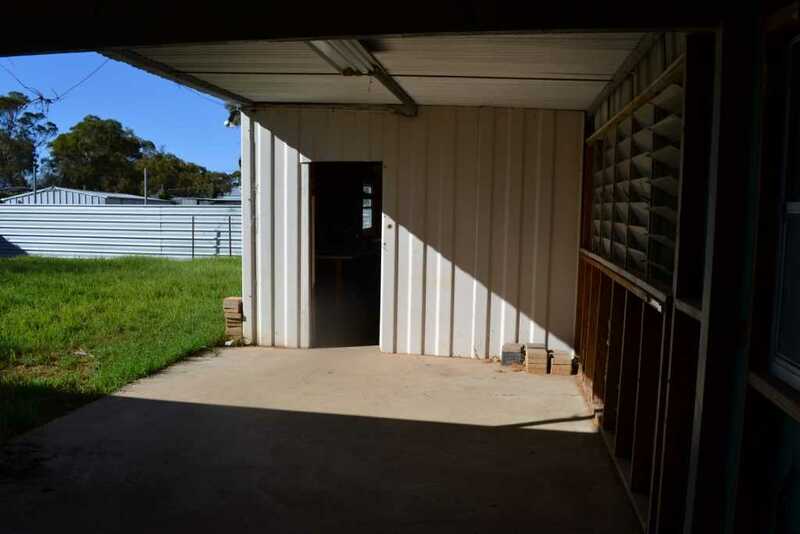 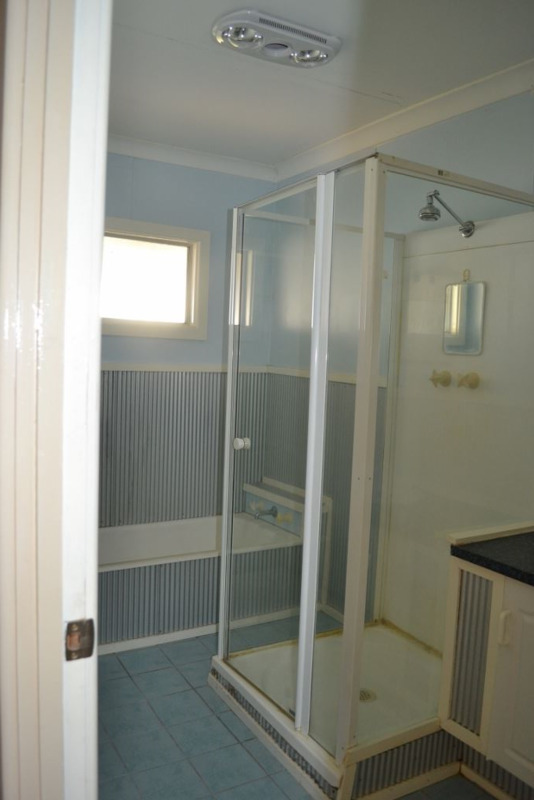 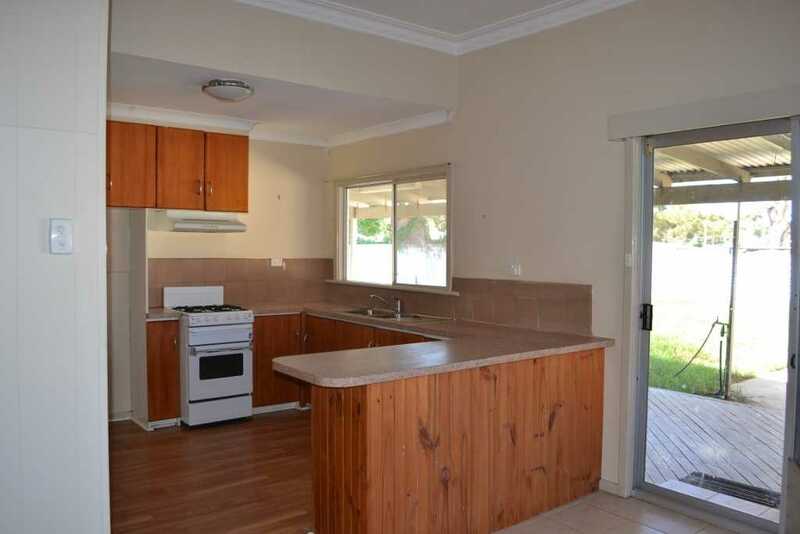 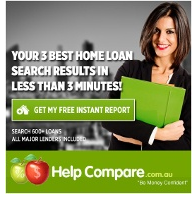 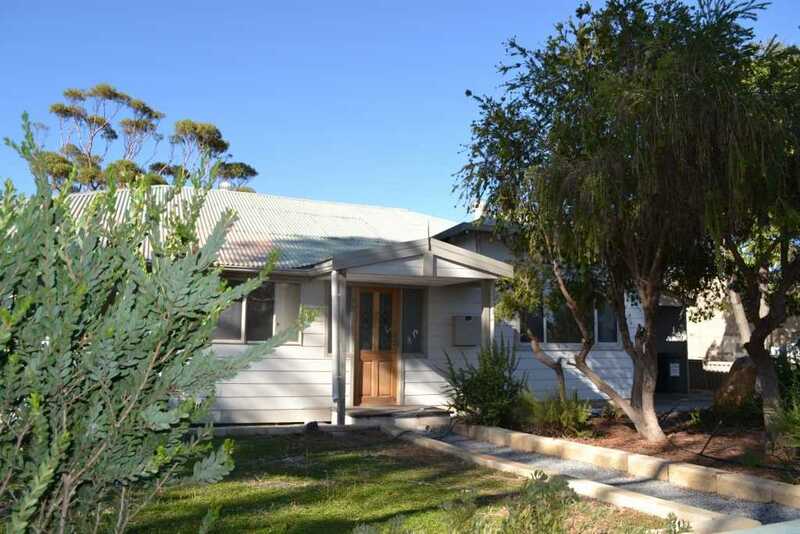 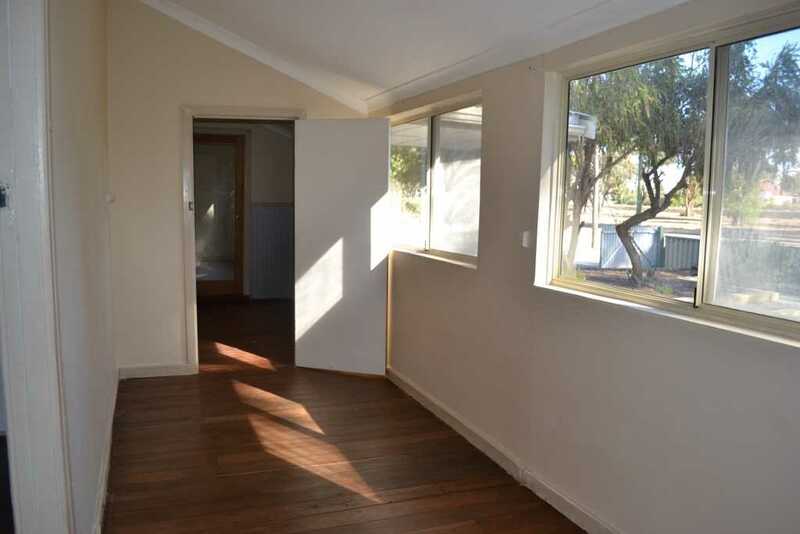 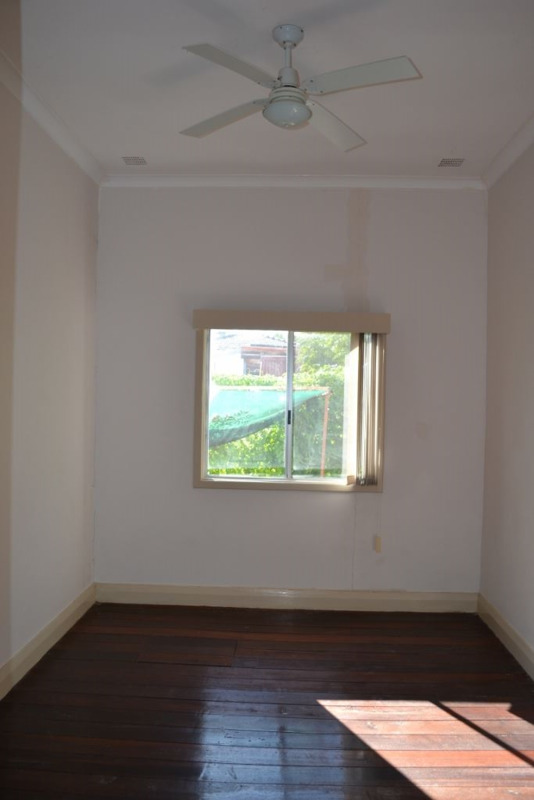 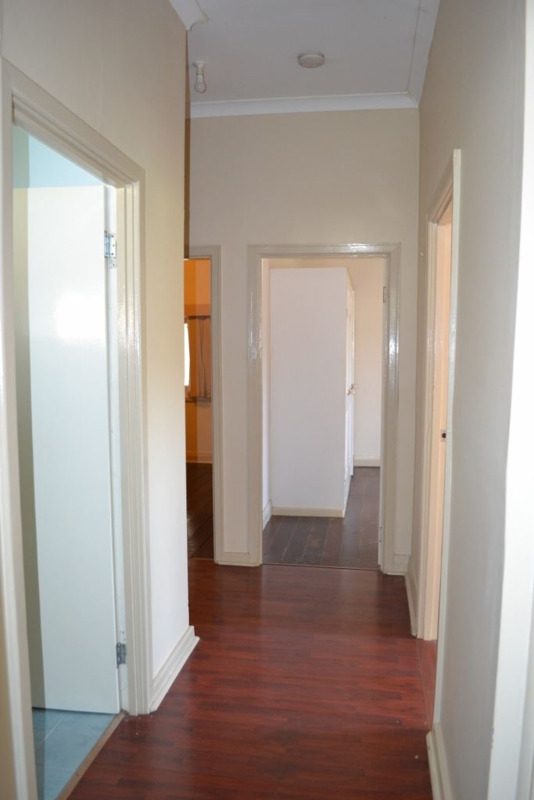 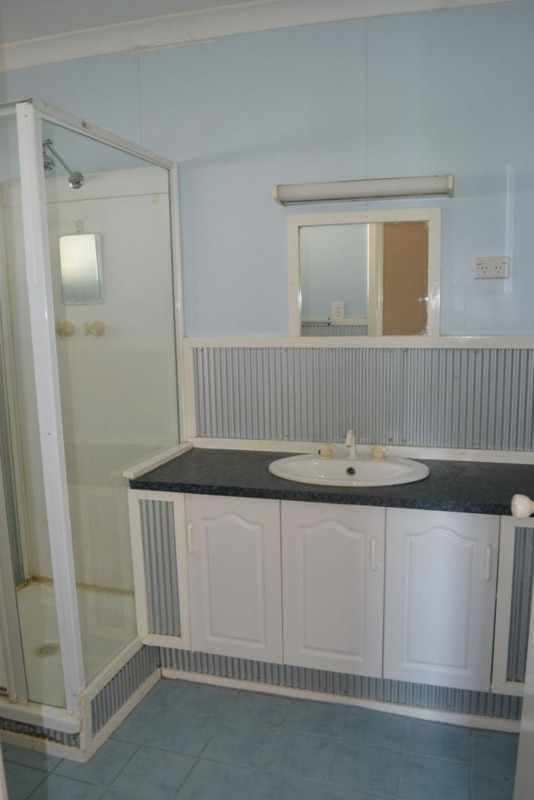 This neat and tidy 3 bedroom (plus sleepout or office), 1 bathroom property in Tammin offers fantastic value. 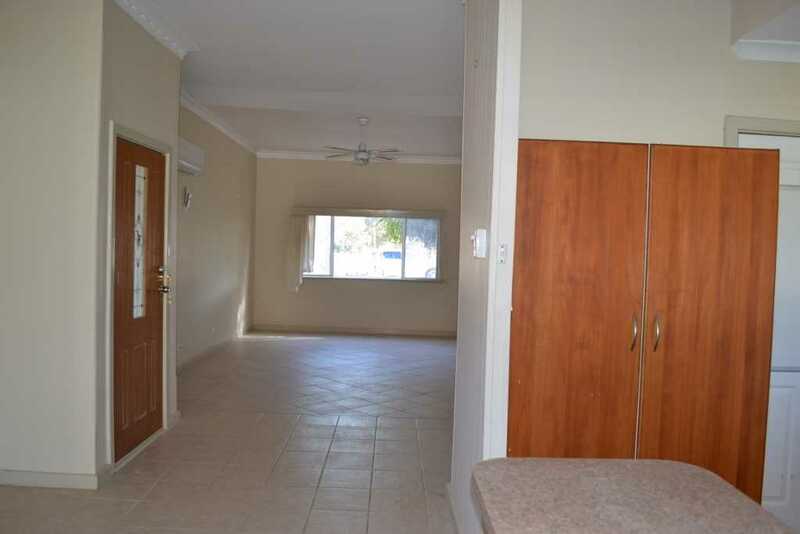 -	Spacious family room off the dining and kitchen giving you semi open plan living with split system air-conditioning. 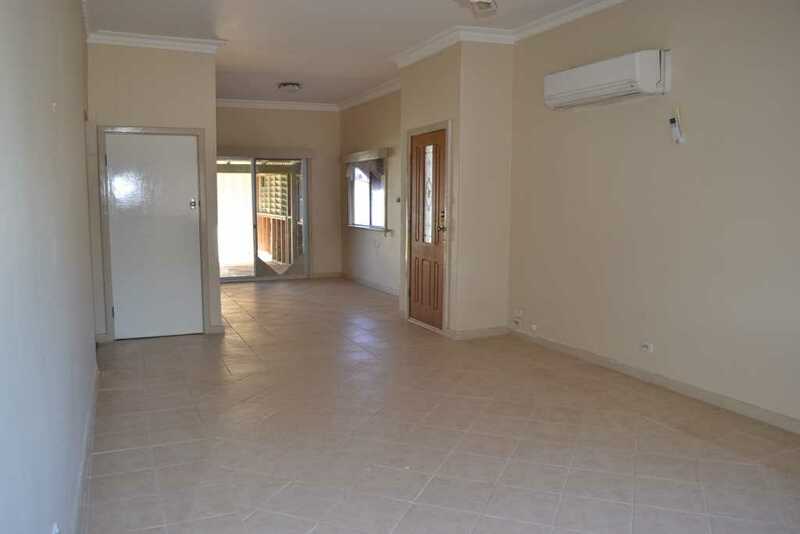 -	Large Master bedroom with storage robes and split system airconditioner. 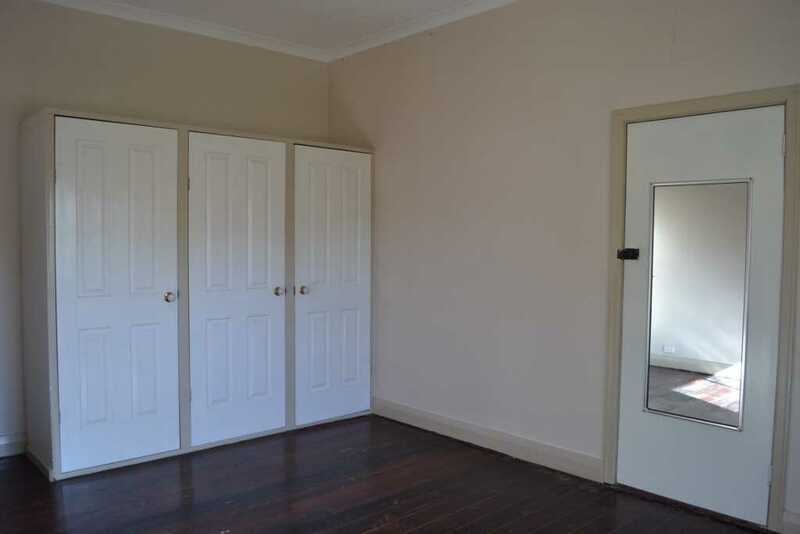 Has entry into sleepout which could be utilised as a 4th bedroom, office or very large walk in robe/dressing room! 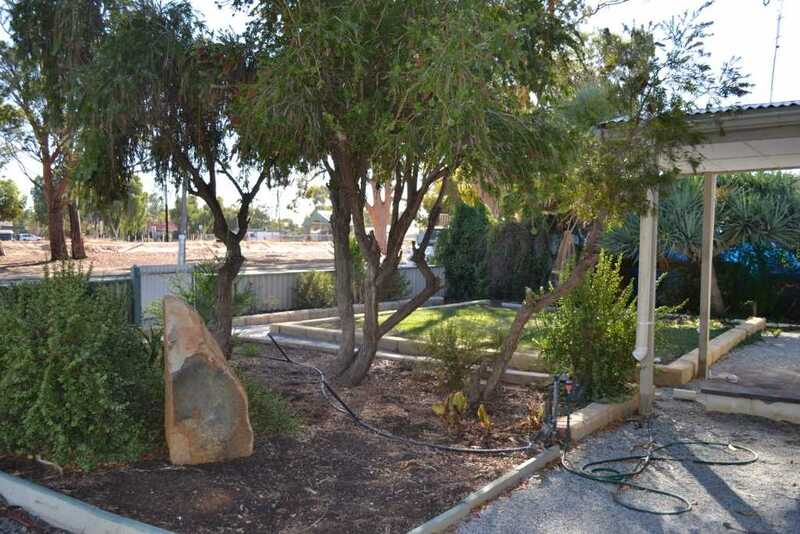 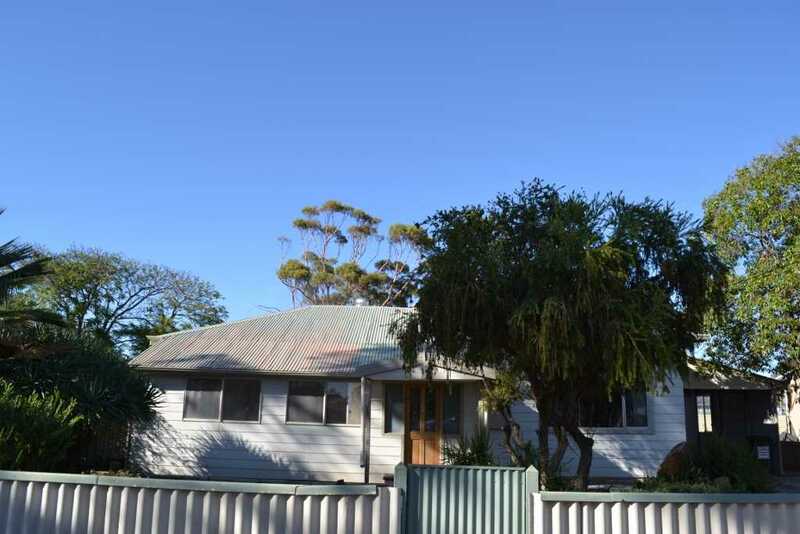 -	Established easy care front garden, workshop, fruit trees out back, under cover carport. 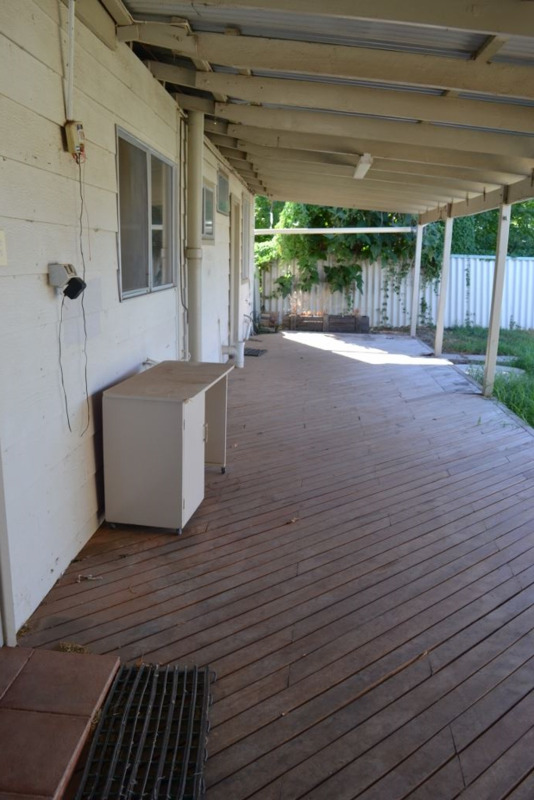 Motivated sellers and priced to meet the market.